Medigap Planners over the years has formed strategic partnerships with all of the top Medicare Supplement Companies in the nation. As a result, we are confident we can always find you the best plan to fit your unique budget and needs. When shopping for coverage, we will recommend various Medicare Supplement Companies depending on your location and specific circumstances. You should know, not all companies are competitive in all states, that’s why working with a national brokerage such as Medigap Planners is so important. 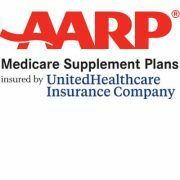 Here is a list of the Medicare Supplement Companies we are proud to represent. Founded in 1853, Aetna has been providing quality insurance products to individuals for over a century. They currently offer a competitive line of Medicare Supplement, Medicare Advantage and Prescription Drug Plans. 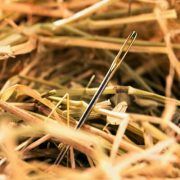 Rates and plan availability does vary by area. Aetna is publicly traded on the NYSE under the ticker symbol AET. Aetna Medicare Advantage Plans are highly competitive. As a continuing leader in the Medicare Advantage market, it is our recommendation to always include Aetna when comparing coverage options. 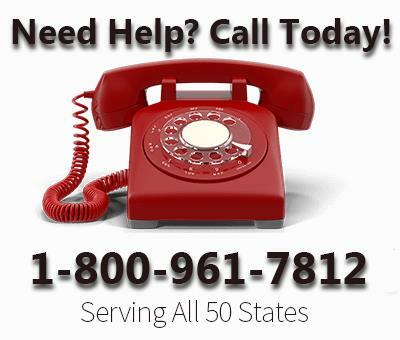 Aetna offers competitive Medicare Supplement Plans in a wide variety of states listed below. Alabama, Arizona, California, Colorado, Florida, Georgia, Illinois, Indiana, Iowa, Kansas, Kentucky, Louisiana, Maryland, Michigan, Nebraska, Nevada, New Jersey, New York, North Carolina, Ohio, Oklahoma, Oregon, Pennsylvania, Rhode Island, South Carolina, Tennessee, Texas, Virginia, West Virginia and Wisconsin. 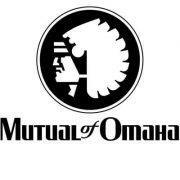 The Mutual of Omaha Medicare Supplement Plans are highly competitive in a significant portion of the country. Depending on the Medigap Plan, they often offer the lowest rates available. Commonly thought of as one, AARP UnitedHealthcare is actually two separate organizations. AARP is a membership program for Americans age 50+. UnitedHealthcare is an Insurance Company specializing in Medicare Supplements. 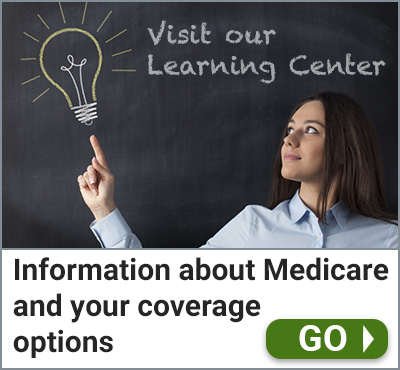 Today, the available Medicare Supplement companies to choose from is larger than ever. When shopping for coverage, your priority should be picking the best plan for your needs. Second, you will want to compare the rates of all the companies offering that particular Medigap Plan.